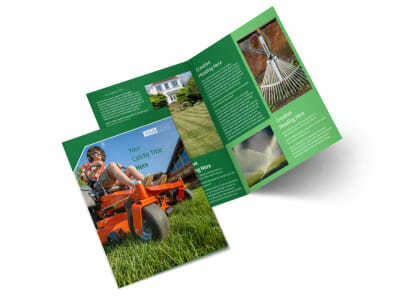 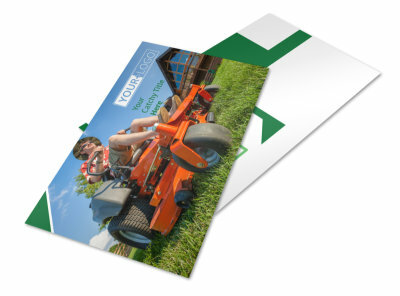 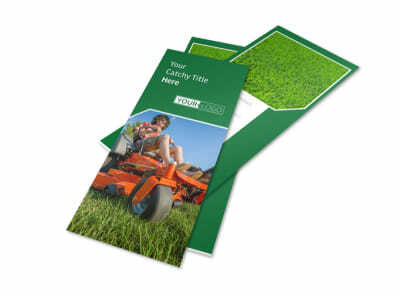 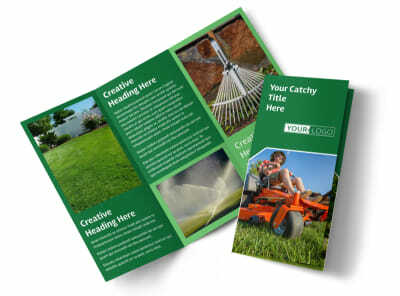 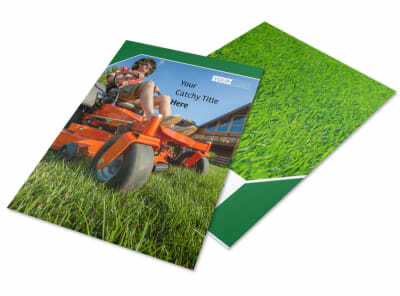 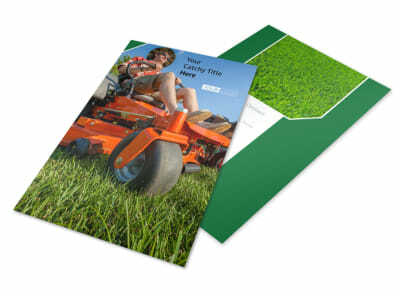 Customize our Lawn Care Service Business Card Template and more! 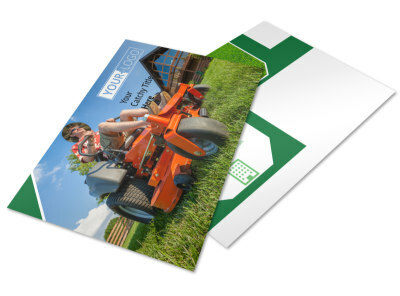 Help residential and business customers find your contact information quickly with your own custom lawn care service business cards. 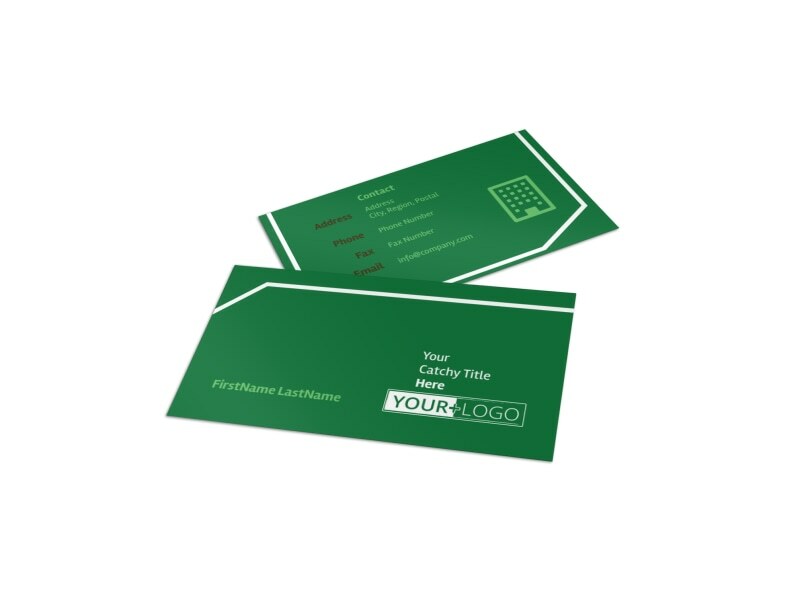 Select a template from our industry-specific inventory, and then upload images, logos, and other elements to make the design pop. 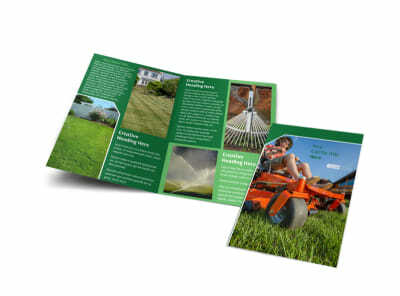 Print your finished design from anywhere, and begin mowing down the competition by networking with these valuable marketing tools today.